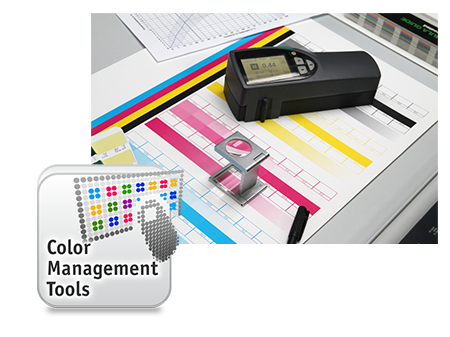 The Rapid Spectro Cube is an all-in-one Color Management solution for the creation of ICC profiles especially in industrial digital printing applications. It contains an ultrafast color measurement system and software for ICC profiling. ColorGATE has launched a new version with the RSC HD SP since September 2016.